A business is nothing without its employees. 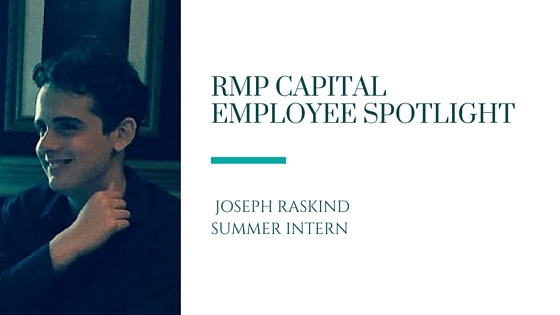 That’s why we’re taking the opportunity today to shine the spotlight on an exceptional RMP Capital employee: Summer Intern Joseph Raskind. The RMP Capital internship program is in its seventh year. We’re thrilled to be able to introduce young summer interns to the factoring industry. Read Joseph’s interview below! Question: Describe what your experience with RMP Capital has been like. Joseph: I would say this experience has been educational. Outside of watching TV I didn’t have much familiarity with office life. My parents are both teachers so I wasn’t used to the white collar life, so to speak. Question: What were your duties at RMP Capital for the summer? 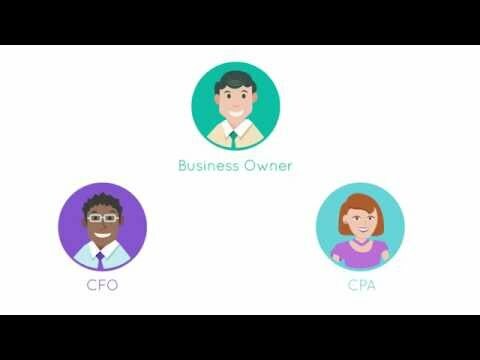 Joseph: It changes day-to-day, but I work a lot with Excel: Taking people’s business cards and inputting the information from the card onto the sheet. I also organize files in the office space. Question: What skills did you learn that you’ll use in your career? Joseph: Having the patience to work through everything. Joseph: I like playing video games, I enjoy listening to music, and I take interest in fashion. 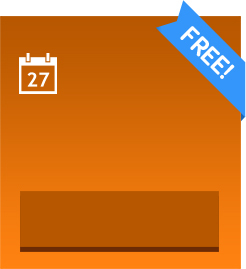 Question: Your internship is almost over, what’s next? Joseph: I have to keep going through high school; I’m going into my junior year now. I think I’m going to end up going to college for computer programming or computer science, something in that area. I definitely want to go to college, that’s without a doubt what I’m going to do. Question: What comments do you have about the internship program at RMP Capital? Joseph: It’s well-run; it’s basically like if you were to work a normal office job. The hours are more or less similar. It more or less gives you an idea of what it’s like. It’s a good system! Joseph, we’re so grateful for your contributions to RMP Capital. Thanks for allowing us to get to know you a little better! Wishing you lots of luck in your junior year of high school and beyond.